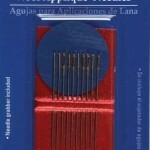 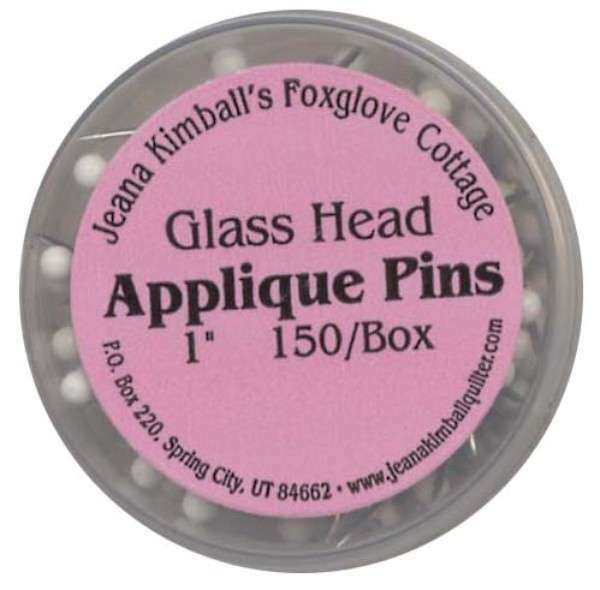 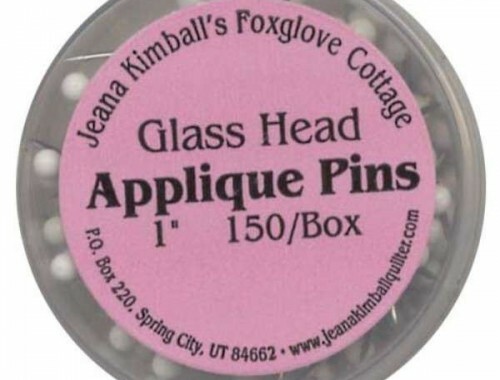 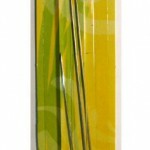 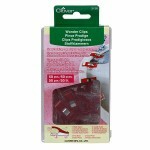 These glass head pins from Foxglove Cottage at 1″ long and are great for applique work. 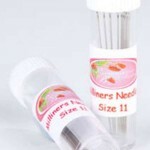 Contains approx. 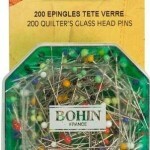 150 pins.